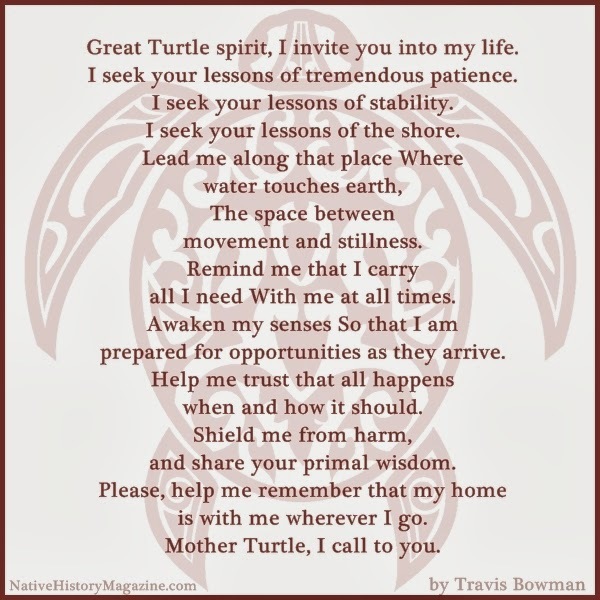 This Native American Prayer was written by Travis Bowman. 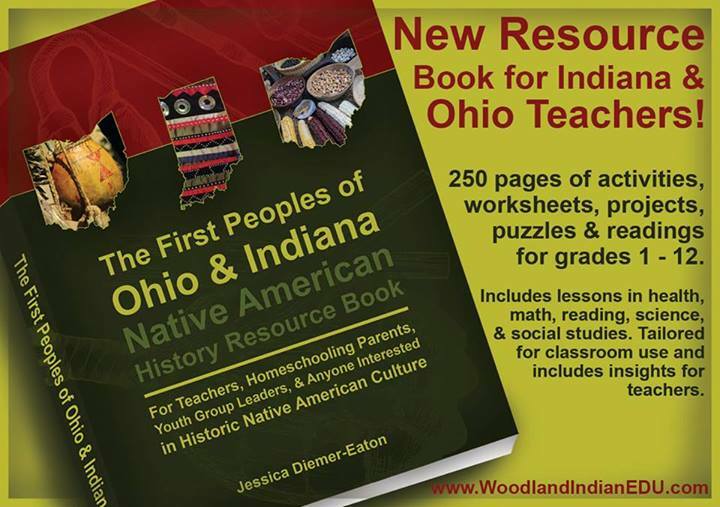 This book is a comprehensive resource that includes 250 pages of lessons, worksheets, and handouts designed to help educate about Native American history and culture, created by Jessica Diemer-Eaton of the Woodland Indian Educational Programs. Native History Magazine spotlighted the WIEP in a post about Finding Authentic Native American Lesson Plans. These lessons are meant to compliment current classroom plans while offering students something more than their textbooks can give. 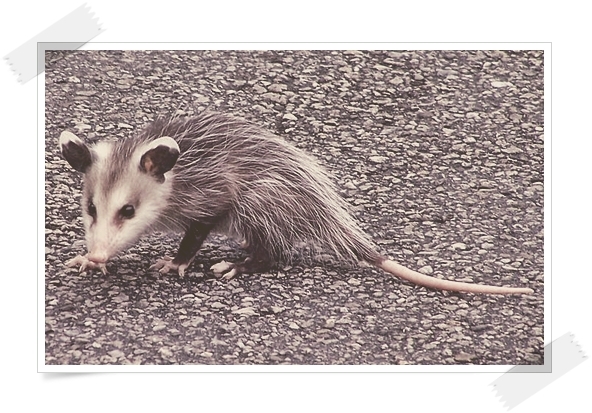 Turtle Island Eatery: a “menu” and question sheet all about local historic Native foods. Students can explore historic Native dishes under the menu headings “sides, soups, specials, etc.” which, in this format, presents the dishes correctly to students - as a true cultural cuisine. The Old Northwest Times: a series of “newspaper headlines” that follows Tecumseh and the Shawnee Prophet during their struggle to gain followers, and highlights the daily Native culture and struggle with American influences/politics of the region in the early 1800’s. Hold a Native American Style Council Debate: an activity that challenges students to follow a Native-format council meeting for a debate, encouraging restraint, respect, listening to understand, and good speaking skills. A huge part of Native discourse was good oratory skills, which most lessons will never touch upon. This is the kind of authentic resource that is needed by teachers to create meaningful lessons on Native American history and culture, rather than relying solely on textbooks and/or on random lessons found online. It is appropriate for grades one through twelve, and can be used by teachers, homeschooling parents, and youth group leaders. Right now the book may be purchases via Create a Space, and Amazon store; it will soon be available directly on Amazon as well. It is $18.99. Click on the text link below to be taken to the Create a Space product page.